Consultants and agents for textile machinery, bakery equipment, software, accessories and raw materials. 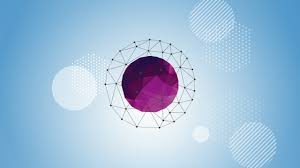 Techtextil Frankfurt will be held from 14 to 17 May 2019. Interpack Düsseldorf will be held from 7 to 13 May 2020. 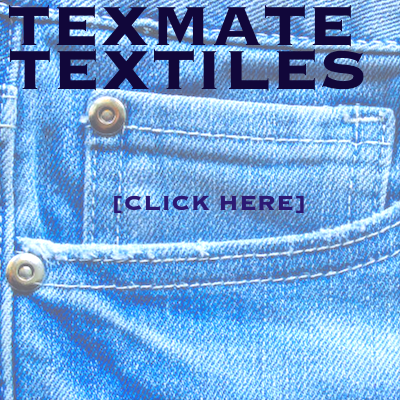 On behalf of our major principal Karl Mayer GmbH, Texmate has extended its sales territory to also include the Cape Province, and due to the geographical distance involved it was decided to retain the services of a highly-qualified textile professional, in order to ensure timeous and professional after-sales service to our large base of Karl Mayer clients based in and around Cape Town. Accordingly, we are delighted to announce that Eric Oates will perform this function. Eric is a Textile man through and through, and during his long career he has occupied many Senior positions at local South African weaving mills and later as General Manager of Nettex, a large warp knitting concern. Born a Yorkshireman. Worked as a Loom Tuner at Abraham Moons and Sons. Attended Bradford Technical College. Qualified as a Textile technologist. Moved to South Africa in 1984. Became weaving manager at Mym textiles in 1987 producing Polyviscose woven fabrics. Moved to Port Elizabeth producing and selling Industrial and agricultural textiles for Industex travelling to Europe, South America, North America, and Zimbabwe. Next to Cape Town in 1998 as General Manager of Nettex. Responsible for Knitting, Dyeing, finishing and the CMT plant, producing Knitted fabrics. Hobbies: Golf, Hiking, nature lover and a Keen Gardener. 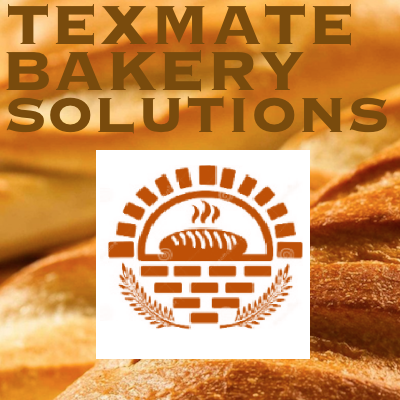 Texmate is pleased to announce our co-operation with Mr. Clive Hartland who is our new After-Sales Service Engineer, responsible for providing commissioning and after-sales technical service to our customers in both the textile and bakery/confectionery industries. 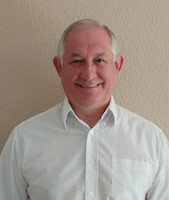 Clive grew up in Johannesburg and matriculated from John Orr Technical High School, excelling in Electronics. He has worked in the computer industry doing customer support as well as electronic design for many years. Previous work experience includes working for the following companies: SACO Systems, Cortect Systems Engineering, and Tecor Maintenance Services. 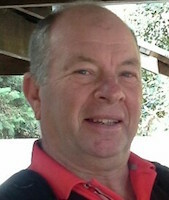 In the early 90s, he started his own company, Clive Hartland and Associates CC, and contracted to Perstel and FNB as an onsite system engineer on IBM. It was during this time that he also designed and developed an aircraft monitoring system which was used to monitor flight path information as well as turbine engine parameters. He also contracted to Questek Marketing CC where he was in charge of the Barco Video Wall installation at Telkom Highveld Park in Centurion. Subsequent to that he has travelled extensively under contract to Barco in Belgium installing and maintaining their numerous video walls internationally. He has thus travelled to 38 countries all over the World in the last 18 years. He has also undertaken various electronic repairs within the Textile industry. Clive lives in Randburg, Johannesburg and his hobbies include electronics, radio controlled helicopters, drones, planes, 3D printing and CNC machines.